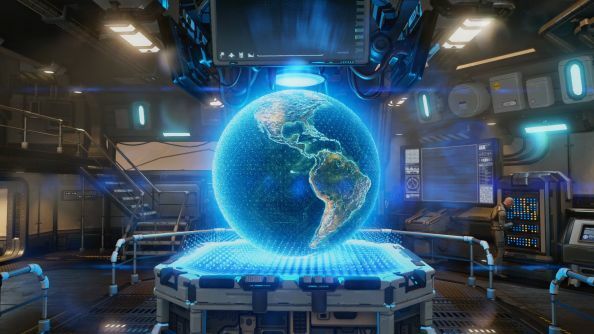 XCOM 2 is one of our favourite games of this year, but gosh, did it ever need a patch. Following in the slightly-dodgy footsteps of its predecessor, it wasn’t exactly ship-shape when it launched. It managed to be a truly extraordinary game despite that, but now Firaxis have shown up with the fix-hammer and feature-nails to keep it steady. The patch introduces new stuff as well as fixing the old. We weren’t kidding about XCOM 2 being one of the best PC games of 2016. Zip mode added, which increases animation speeds significantly, and movement speeds a bit too. Essentially a ‘hurry up’ mode for veteran players. Support for SLI and Crossfire, which should improve performance. Speaking of which, loads of graphics and CPU-use optimizations. Balance wise, the Mimic beacon was nerfed, but enemies that were capable of dodging won’t be doing it on 100% accuracy attacks any more. Huge numbers of bug fixes for everything from enemies that had spawned outside of levels, VIPs taking damage out of nowhere, civilians getting in XCOM’s way and a variety of other problems. The patch went live last night and should have been auto-downloading. If you’re running mods, you’ll need to boot the game, then turn it off and boot it again to get it to all play nice. More details and the full notes on the official site.